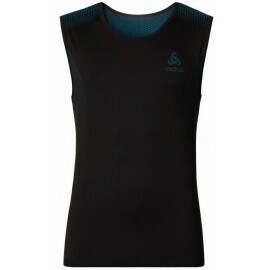 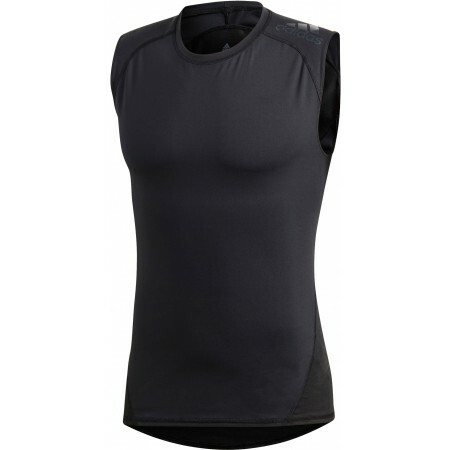 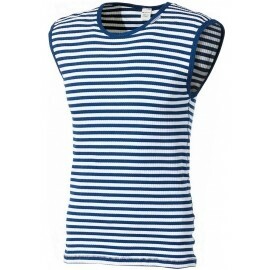 The adidas ALPHASKIN SPRT TEE SLEEVELESS top features a stylish design. 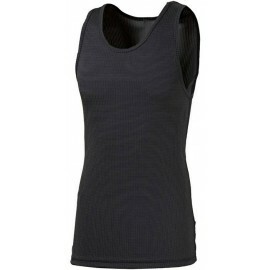 Made of the high quality CLIMACOOL® material that wicks moisture away and keeps you cool and comfortable. 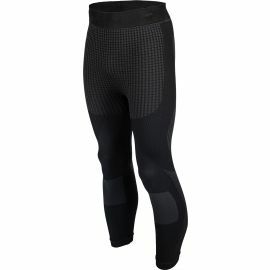 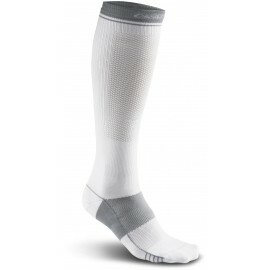 adidas Alphaskin collection secures unlimited and comfortable movement for any sportsman! 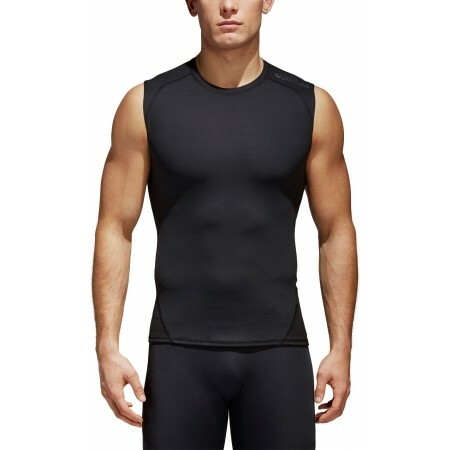 The collection includes base layer of clothing suitable for all types of sport. 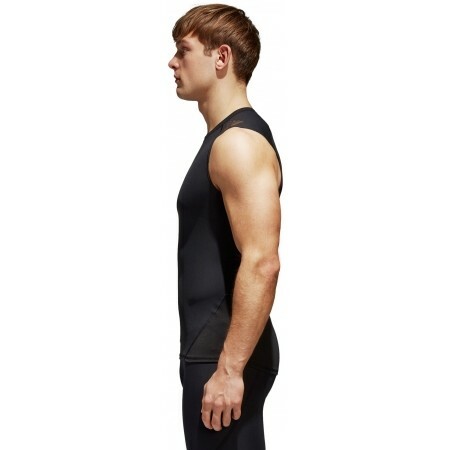 Adidas Alphaskin will become your second skin during your training. 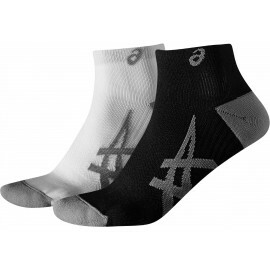 This line is just what you need to move freely.